Hastumode, or the first visit to a shrine in the new year, is often performed in Japan within the first two weeks of the new year. While many people wait overnight on New Year’s Eve to hear the ringing of bells to signal the new year, the crowds and cold can deter some people from participating. Those who do not care to wait or are not in the capacity to do so make the journey within the first few days of the new year. Waiting can be a rewarding choice. With fewer crowds and more time to enjoy the atmosphere, shrines and temples are more pleasant to visit in the week following the new year celebrations. Although the tradition is to visit within the first three days, those who delay their visit can still enjoy the decorations prepared for the new year for several days after. 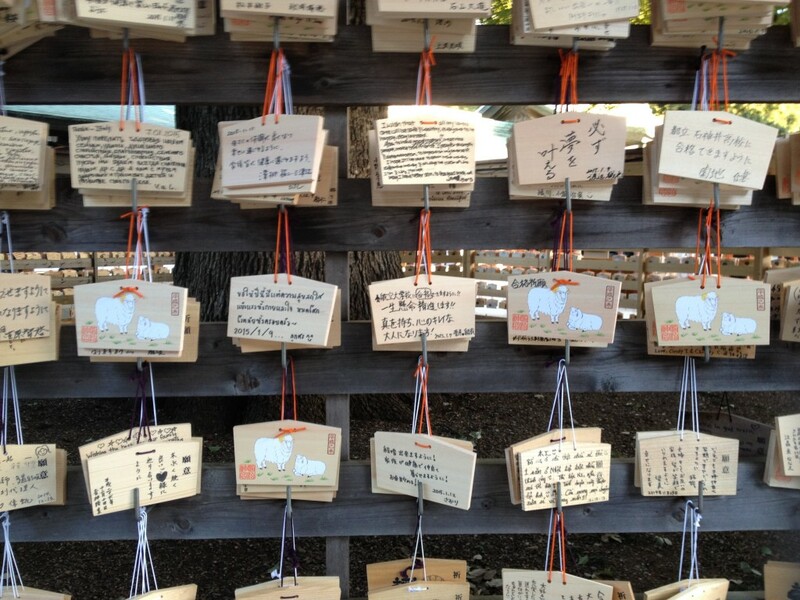 With so many shrines and temples to choose from, it may be difficult to decide on one. Each offers its own special charms and fortunes, making the visit special in its own way. Unique items are also available only during the time of Hatsumode. 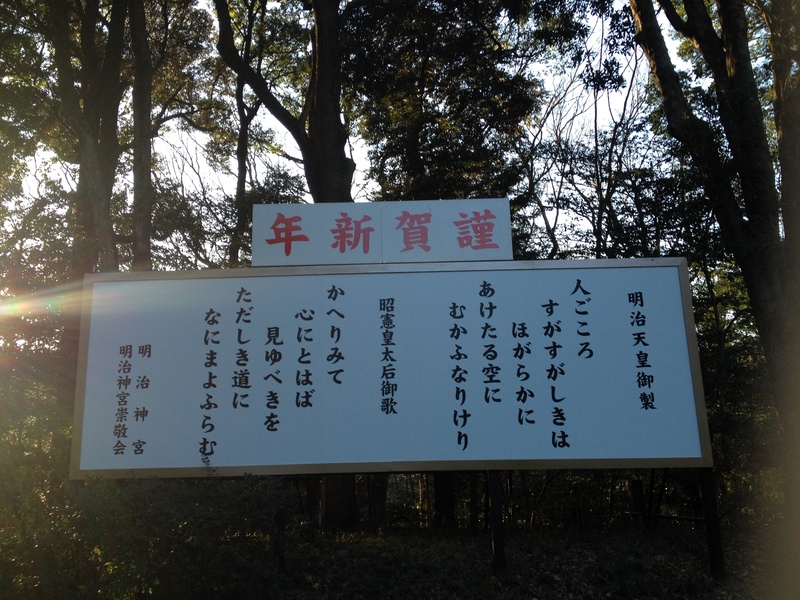 There is also a drop-off area at major shrines, like Meiji Shrine in Yoyogi, for the previous year’s special items. Charms and special items are supposed to be returned to shrines at the end of each year in order to let go and welcome the new year with all that awaits. 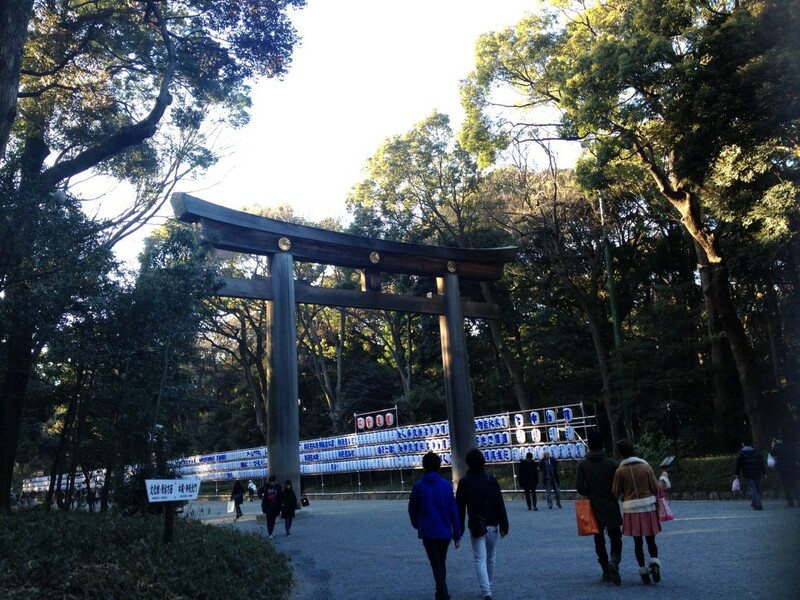 If you haven’t yet visited a shrine, be sure to do so soon! Waiting for the crowds to disperse may be a good idea, but waiting until February may be a bit too long!